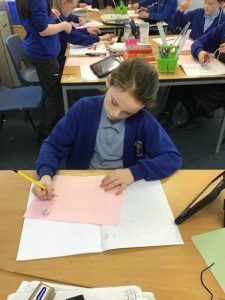 It’s been a busy few weeks in Year 6 Ash! 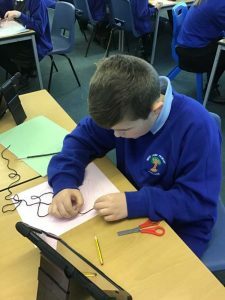 In Science, Mrs Bell informed us that there had been a laptop theft in school! 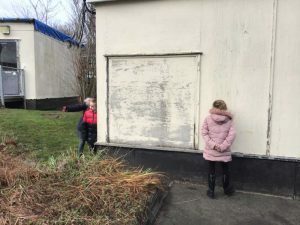 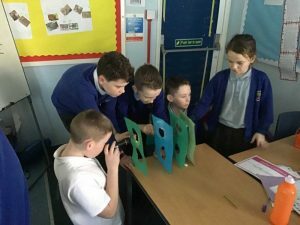 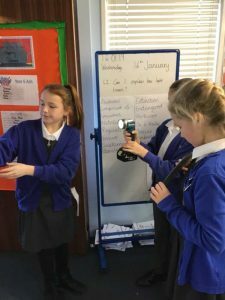 However, after we read the Crime Scene report, it became clear that we could plan a series of investigations and experiments using our knowledge of light to help prove the innocence or guilt of the different suspects. 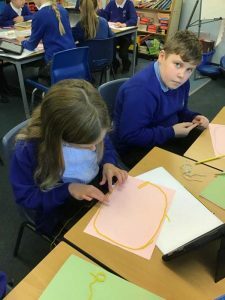 To begin, we used Goldsworthy and Feasy’s ‘sticky note’ investigation technique to plan experiments linked to our prior knowledge of light. 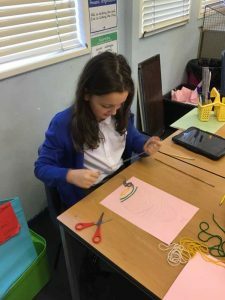 Using the sticky notes meant that we could change our controlled and independent variables and adjust our predictions accordingly. 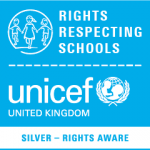 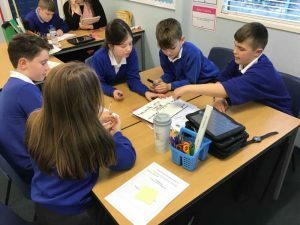 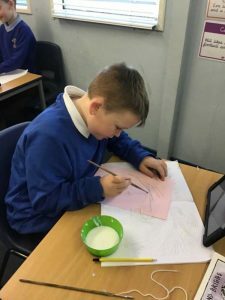 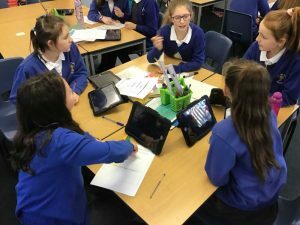 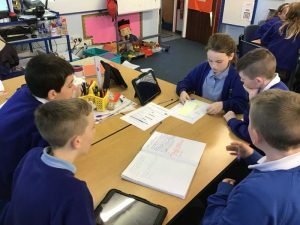 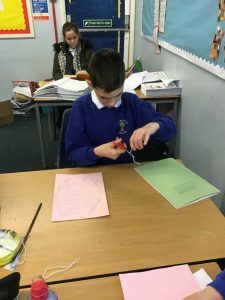 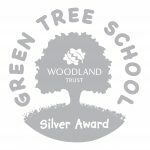 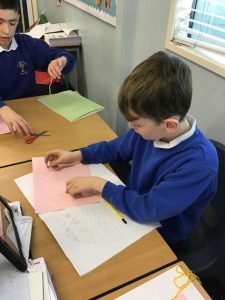 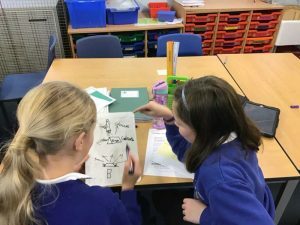 After our collaborative planning, we carried out some experiments that we had planned – always thinking carefully about how to work scientifically and keeping our controlled and independent variables at the forefront of our minds in order to ensure a fair test. 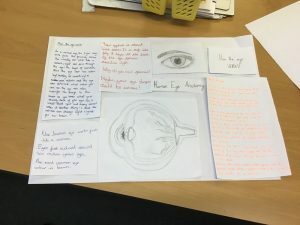 As well as practical work, we also enjoyed learning about the anatomy of the eye and created some excellent informative texts. 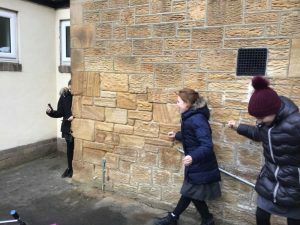 Investigations are still ongoing, but by working scientifically to discover how light travels in straight lines, as well as developing our knowledge of shadows, reflection and refraction, we are getting closer to cracking the case! 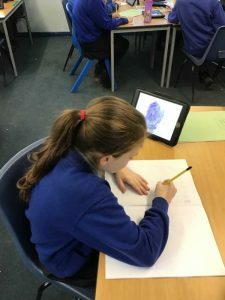 We also noticed some fingerprints left at the scene and decided to do a spot of Dactyloscopy (the examination, analysis and classification of different fingerprint patterns – a word we’re all trying to use as we all know Mrs Bell loves a new bit of ambitious vocab!) 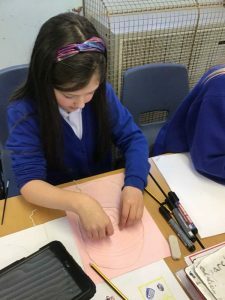 We were really interested in this and enjoyed learning about how everyone has unique fingerprint patterns: whorls, arches and loops! 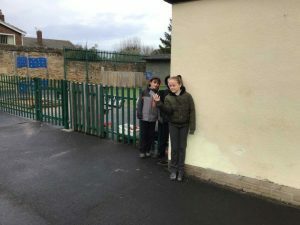 As well as looking at the suspects’ finger prints, we also looked at our own. 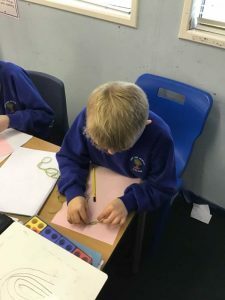 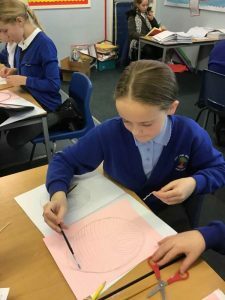 We sketched designs in our sketchbooks that were inspired by fingerprint patterns, investigating monochrome designs as well as complimentary and contrasting colours. 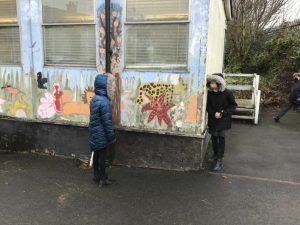 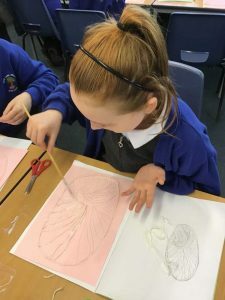 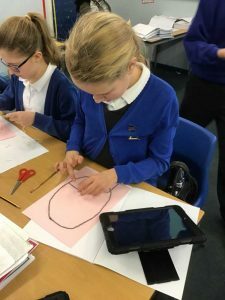 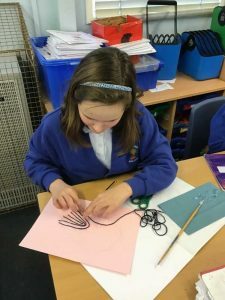 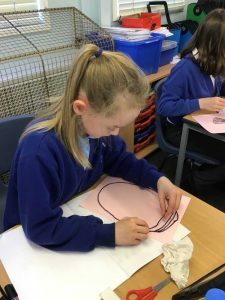 We then carried out an artist study of British artist Marc Quinn and his ‘Labyrinth’ series of work, which is inspired by enlarged fingerprints. 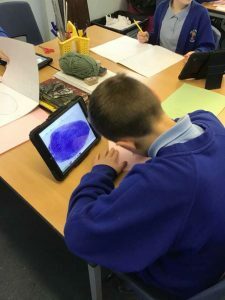 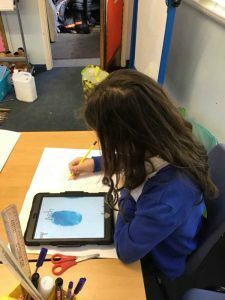 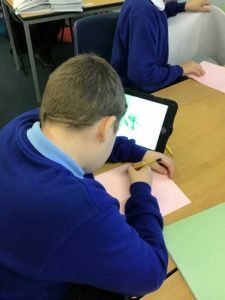 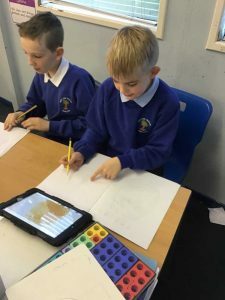 We used our ipads to zoom in on the sketches we made of our finger prints (some of use just focussed on sections of finger prints) and selected what we wanted to work with from a range of media: paint, pastel, pencil, string and wool. 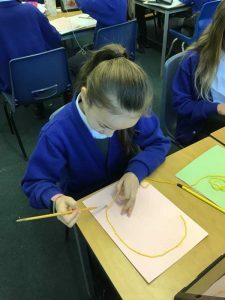 We have really enjoyed emulating Quinn’s work and can’t wait to share our pieces with you when they’re complete!